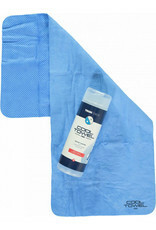 This cooling towel works with an evaporation technique. Ideal to cool down after exercise or just to escape the heat. 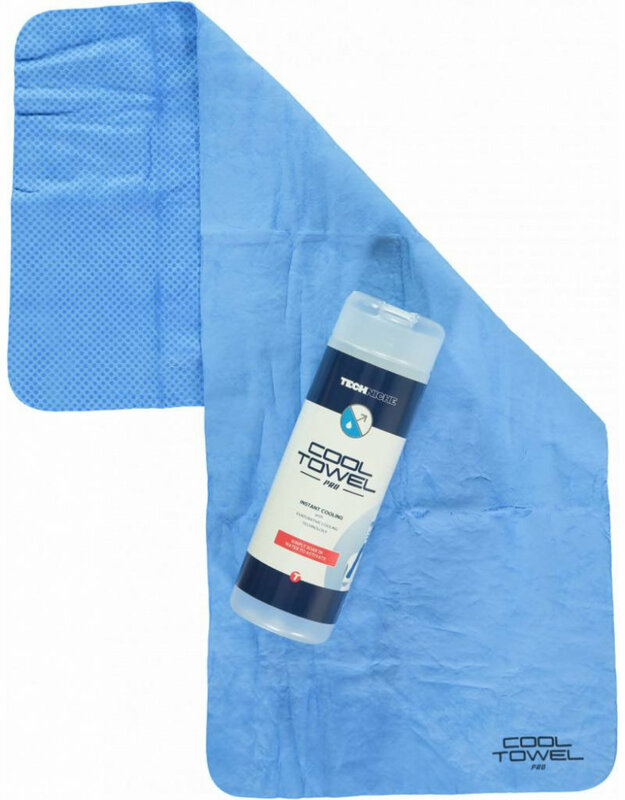 To activate the towel, soak the cooling towel in water for 1 minute. Wring the towel gently to remove excess water. Rub the towel over your face for a natural cooling effect. The towel will continue to work for hours and can be easily activated again by following the steps above. Size: approx 71 x 30 cm.